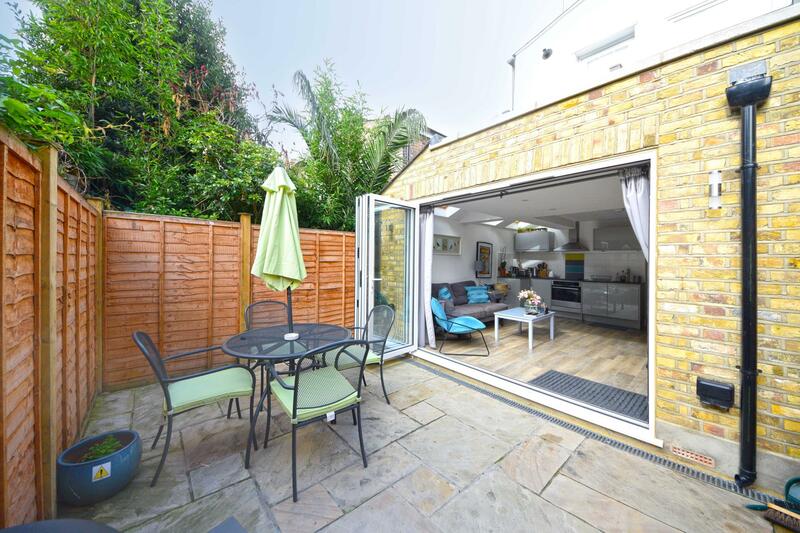 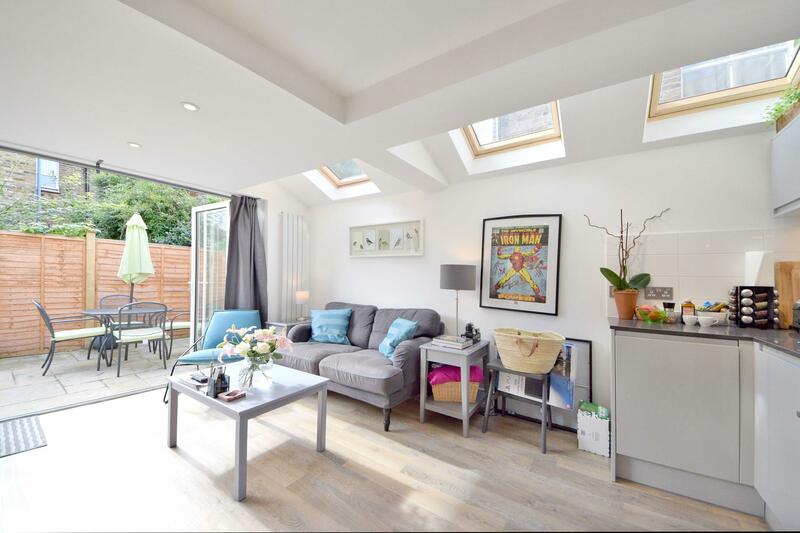 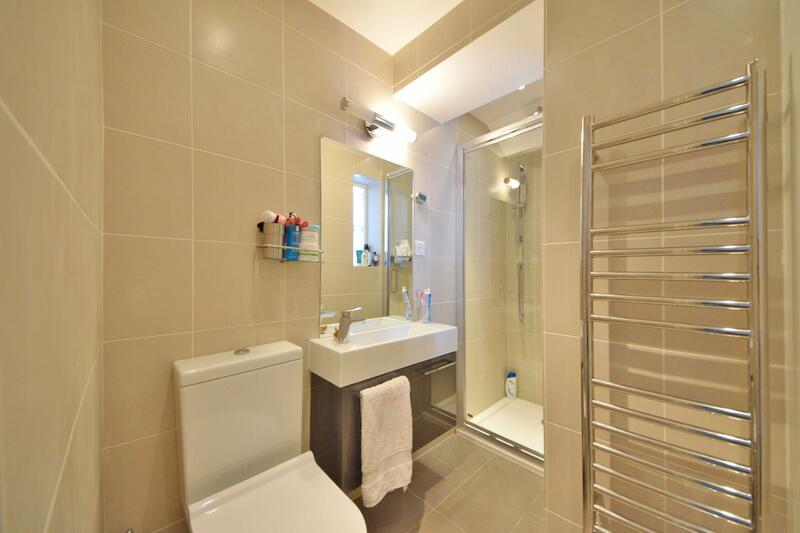 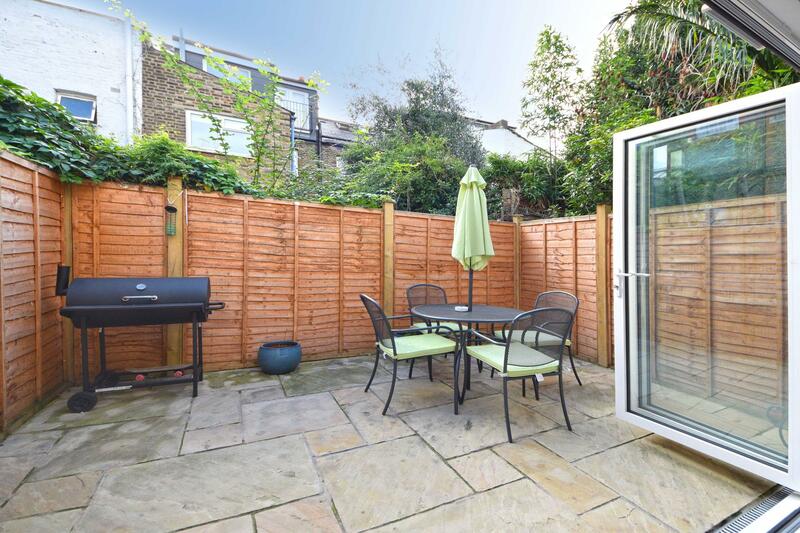 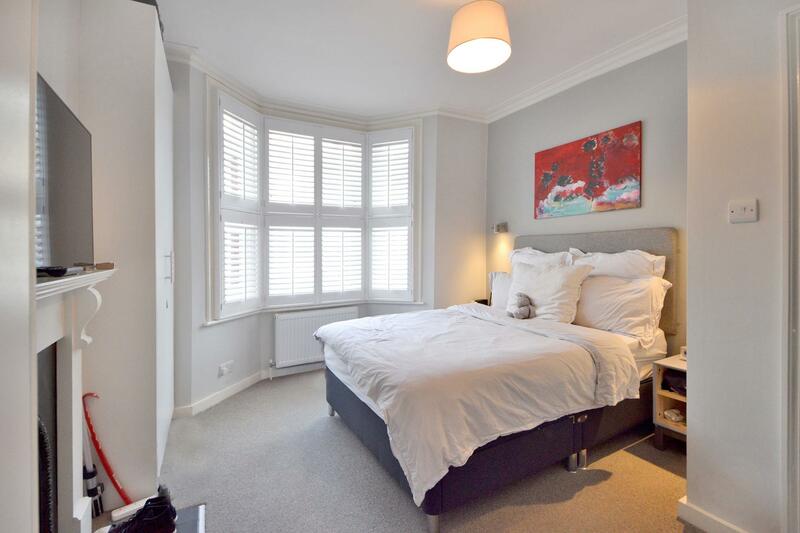 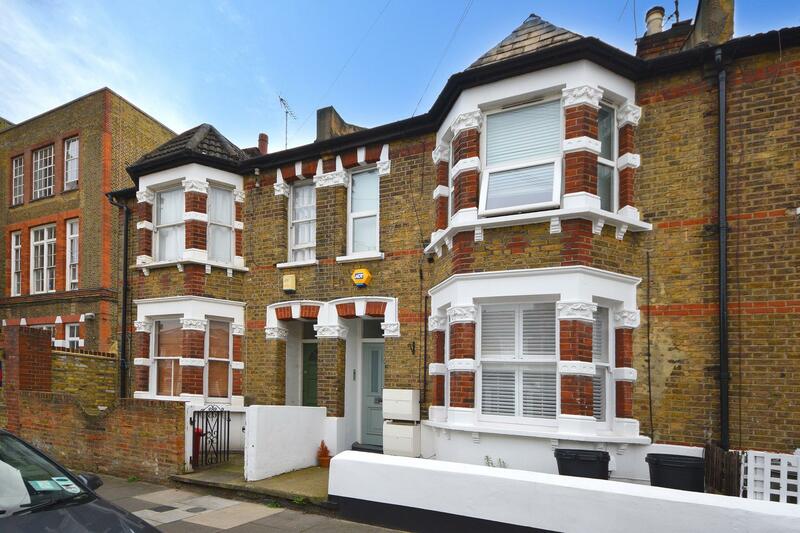 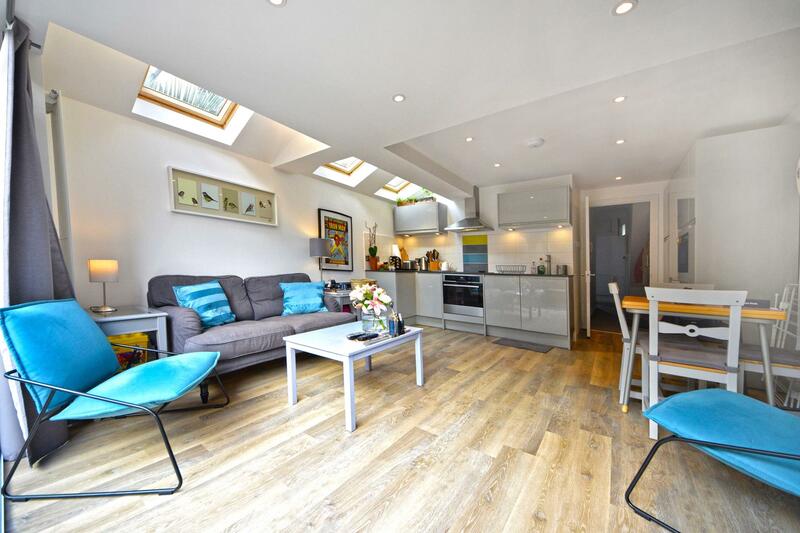 Broadway & West are proud to present this renovated 2 double bedroom garden flat in a Victorian house conversion. 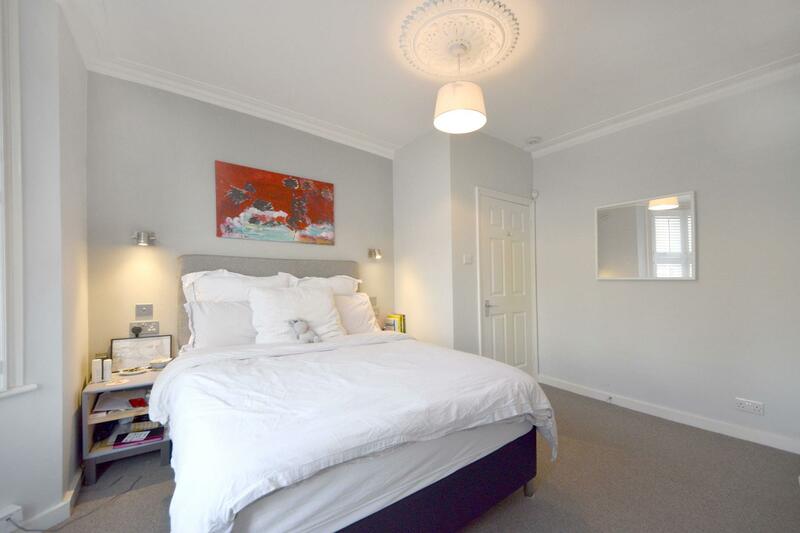 The entire property has been renovated to a very high standard. 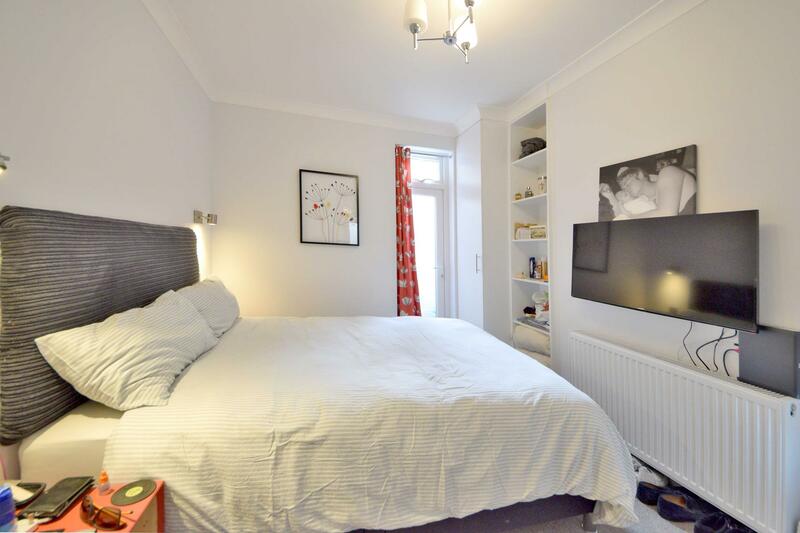 Two double bedrooms with fitted wardrobes, brand new bathroom, new kitchen with a large open plan reception room with sliding doors leading to the patio garden, wood floors and neutral deco throughout. 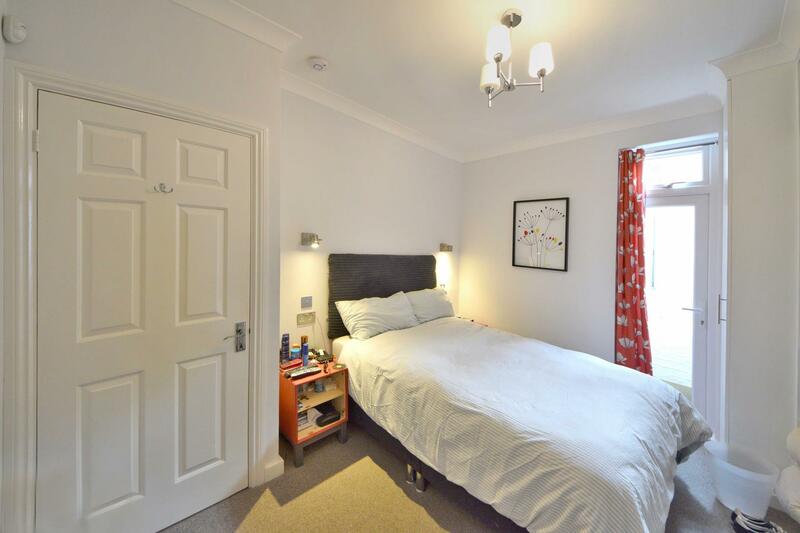 The property will be available from 1st July and viewings are recommended early to avoid missing out.